United Way of South Central Nebraska works in partnership with the United States Marine Corp through the Toys For Tots program, and Salvation Army of Hastings, to ensure children in Adams, Clay, Nuckolls and Webster Counties will receive a gift. 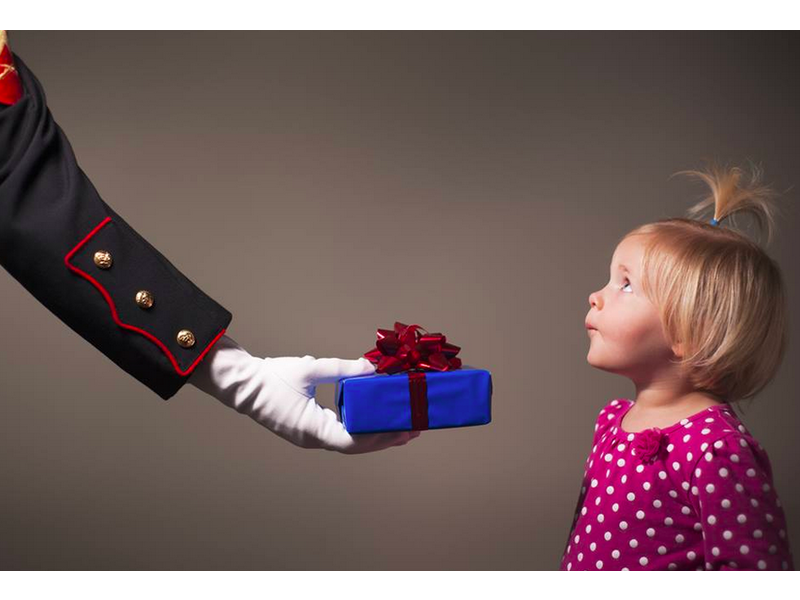 Locally, the Toys for Tots program provides holiday gift assistance for children up to age 14 whose families are not financially able to provide gifts for them during the holidays. Donations of new, unwrapped toys, and gently-used books, or stuffed animals are collected starting in November at several sites in our area. All toys donated in and around Hastings are distributed locally. To sign your business up as a toy collection point or to volunteer, contact the United Way of South Central Nebraska office at (402) 461-8412.